B/W comes out quite nice in some of these pics. Wow! Sophie sizzles in front of the camera! beautiful engagement photos before the wedding. Marina's smile really stands out. There's something special about this Bride. 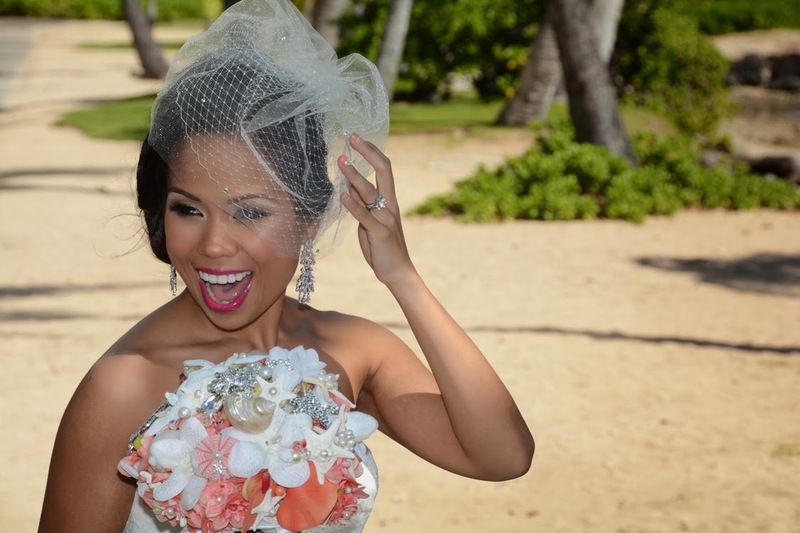 Pretty Hawaiian Bride Marina at Waikiki Beach. 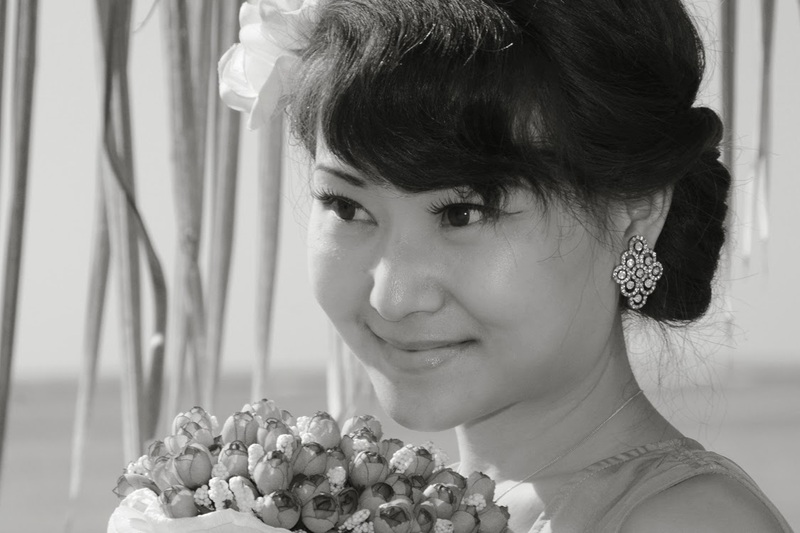 Lovely Bride Flora at Kahala Beach.